This post has already been read 1185 times! 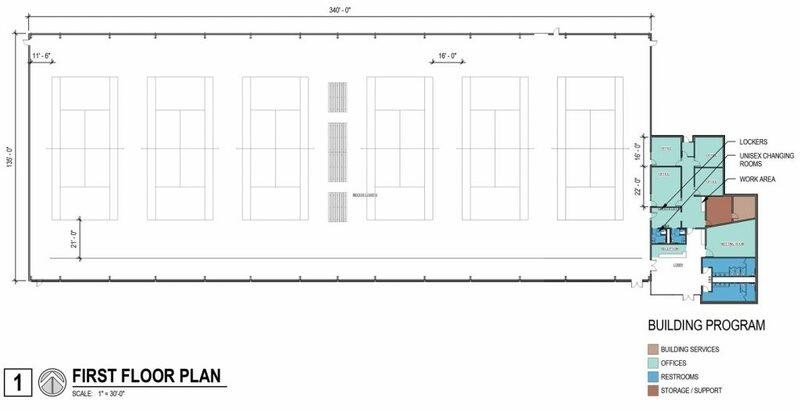 KEARNEY – Kearney City Council on Tuesday (Feb. 12) will consider applying for a grant to support construction of a city-university tennis complex at University Village. The majority of the proposed $6.5 million project will be donor-funded, with up to $1.125 million proposed from the state’s Civic and Community Center Financing Act Fund. The proposed outdoor/indoor tennis complex will be owned by the City of Kearney and leased no-cost to University of Nebraska at Kearney. Under the project agreement UNK will operate and maintain the facility that will include six indoor tennis courts and be located on the south edge of University Village, adjacent to the railroad tracks and along Kearney’s West Railroad Street. 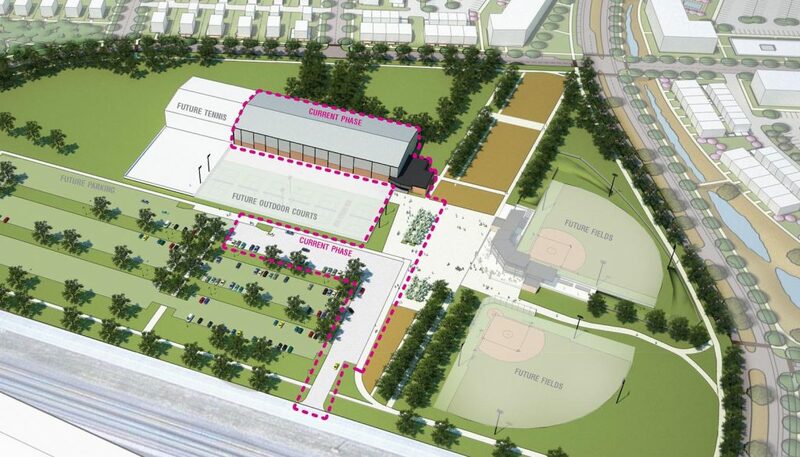 Six additional outdoor courts are planned and contingent on funding. The city action proposed is required for applying for a grant and construction financing, including design. A design firm and general contractor will be selected through a competitive public process. More than half of the estimated $6.5 million cost has been secured through $3.5 million in donor commitments for the project to the University of Nebraska Foundation, with other fundraising underway. The UNK funding serves as matching funds required under the CCCFF program. The proposal before the council indicates full funding for the project will be secured by May 15. With city approval and donor and grant funding in place, construction could begin in summer 2020 and be open by summer 2021. The facility will serve the entire community and provide a competitive homecourt location for tennis teams from Kearney schools and UNK, with opportunities for private and public tournaments, lessons and recreation. The CCCFF grant program is administered by the Department of Economic Development. The fund may be used for the construction of new civic and recreation centers or the renovation or expansion of existing civic, community and recreation centers, which may include the conversion, rehabilitation or reuse of historic buildings. The fund may also be used for development planning. University Village is a public-private development south of the west edge of UNK’s main campus and includes a 130-bed university residence called Village Flats that opened in July 2018, and an early childhood education center, planned to open this summer. Governed by a University Village Board of Directors, it is planned as a mixed-use pedestrian-oriented village featuring residential, retail, academic, service, recreation and community engagement uses.